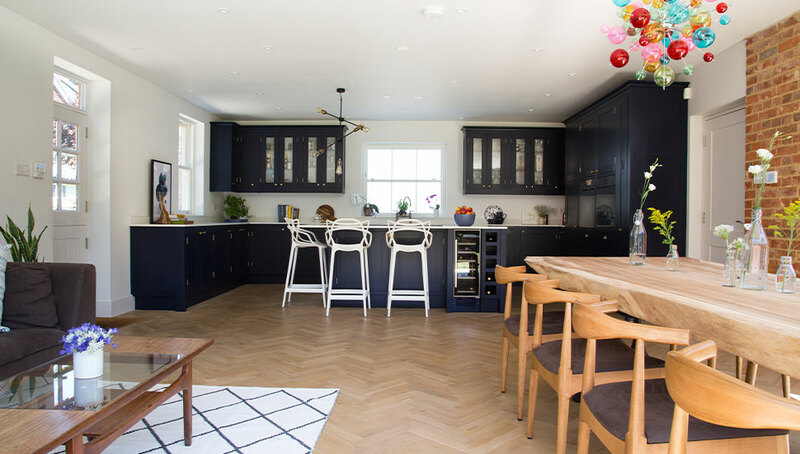 We spend most of our time at home in the kitchen and these hard-working, multi-functioning spaces are the jewel in the crown of the modern family home. 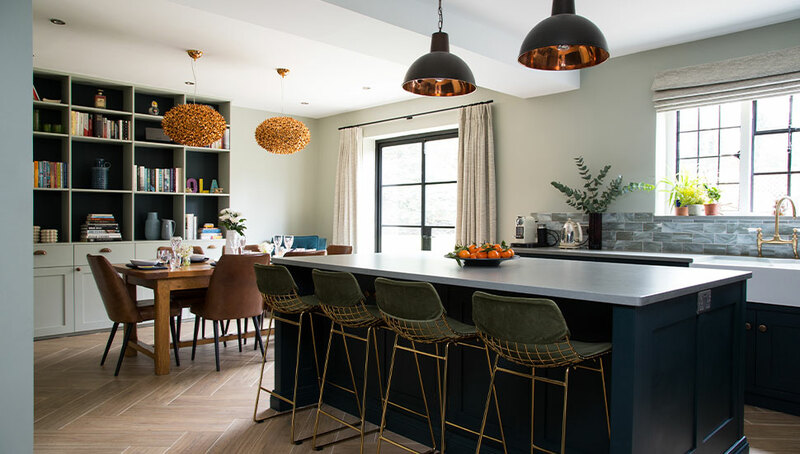 No longer just a place to cook, today’s family kitchen is a command centre: a busy hub for eating, entertaining, working, relaxing and catching up with the people you live with. The kitchen is where family life is lived. Possibly the biggest single investment you’ll ever make in your home, the kitchen is about so much more than cabinets. It’s quite a technical job to get a kitchen right, which is why our skills and expertise are invaluable when creating your plan. Your kitchen supplier can help you choose the right units for your space, but that comes later. First we need to look at the whole space holistically, including of course, how you want to live in it. 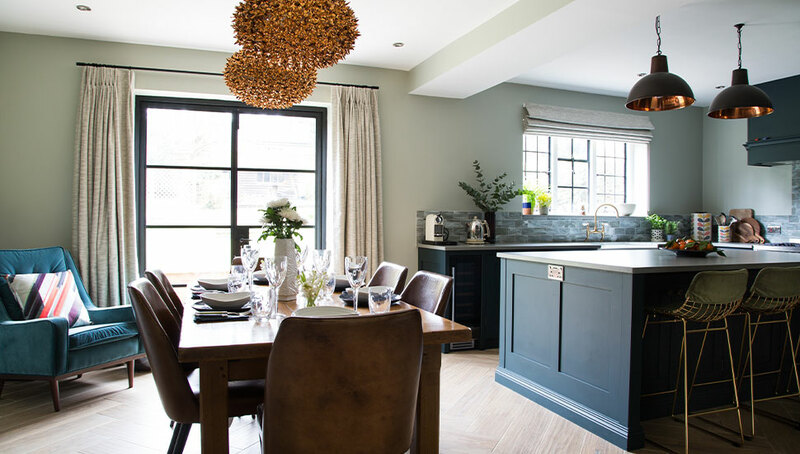 Once your bespoke kitchen plan is complete, you can take it to a number of kitchen suppliers, confident in the knowledge you will be comparing like for like when you receive their quotes. Have a look below at some of the dream kitchens we have created for our clients. 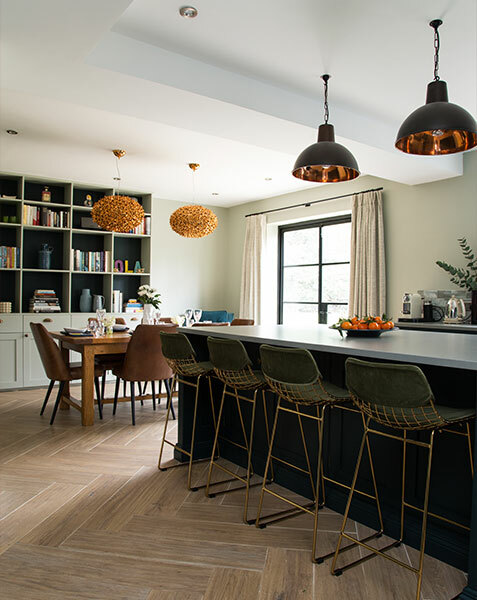 In this 1920s Family Home in Sevenoaks, the owner was knocking together two rooms to create a large open plan kitchen and dining space. 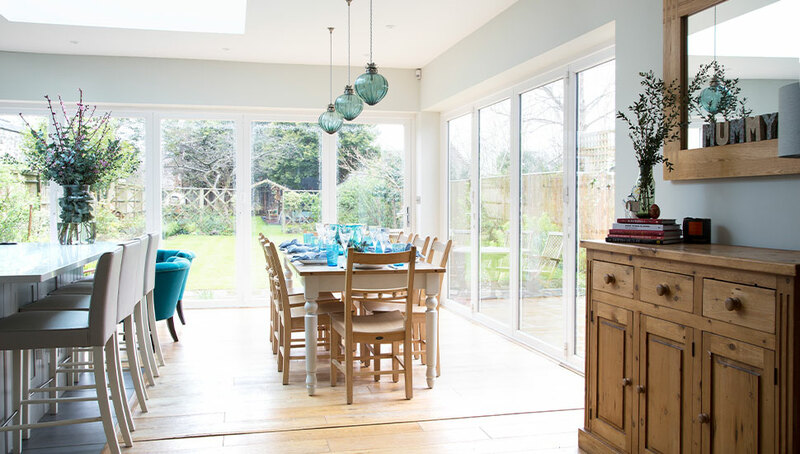 They had originally intended to open up the entire back wall of the house with bi-fold doors, but the resulting lack of wall space would have compromised the number of units in the kitchen. 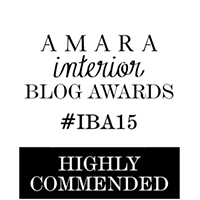 It may have let in plenty of light, but would have dramatically reduced the functionality of the kitchen. 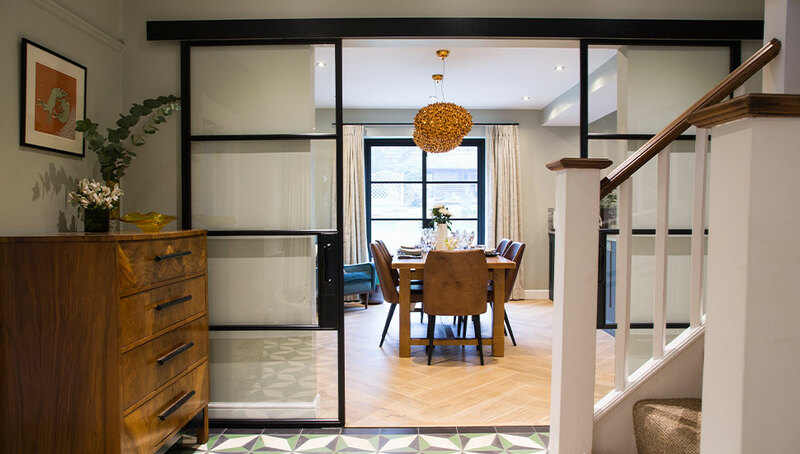 Our solution was to install attractive French doors to the garden, and a set of internal glass doors from the hall which allow light to flood through the house from front to back. 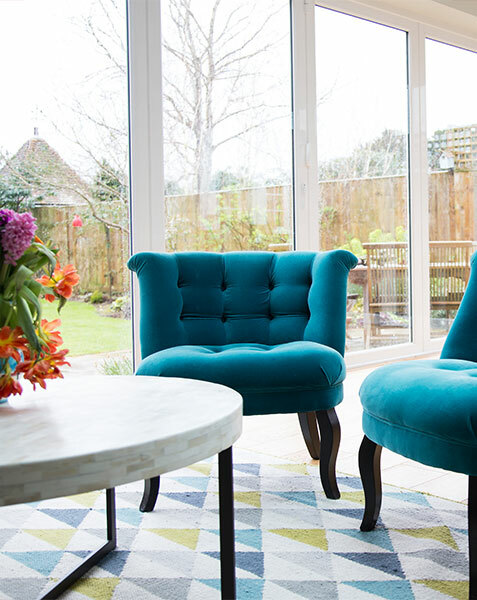 A large extension was added to the back of this Sevenoaks house. We created three distinct zones which function on their own terms whilst remaining connected to the larger scheme. 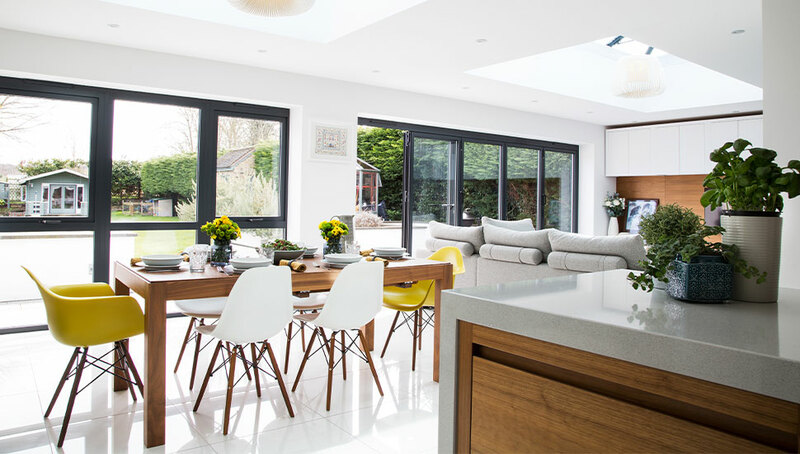 In winter this flexible kitchen has a cosy feel with a comfortable soft seating area, and in summer the large bi-fold doors allow the dining area to flow seamlessly into the garden. Lighting each zone separately and layering mood lighting with task lighting allows you to dramatically change the way your space feels. 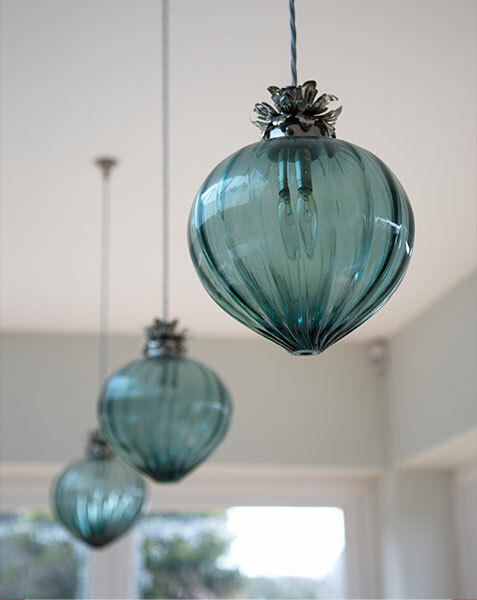 Overhead lighting can help to break up a large open plan space by anchoring the distinct areas beneath it. 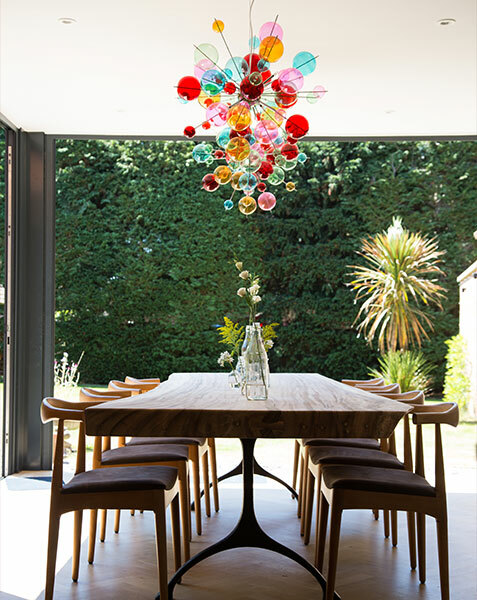 In this Sevenoaks Victorian Extension, when the family sit down to dinner they can dim the overhead task lights in the kitchen area and switch to the colourful bubble lights over the table, making the space instantly feel more inviting. Lighting plans can be quite complex but are well worth the effort as they will make a huge difference to how your finished kitchen space feels and works. 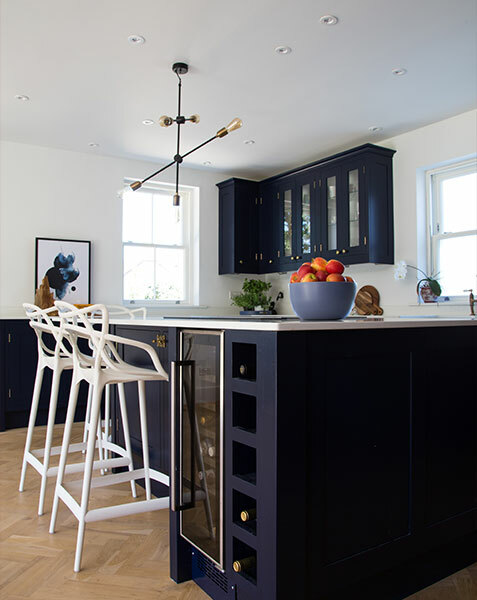 For your kitchen we will consider recessed ceiling spots, under cabinet task lights, pendants over an island or table, and lamps or wall lights in soft areas. When it’s time to get to work in your kitchen, you need to be able to move easily between tasks and access equipment without any fuss. 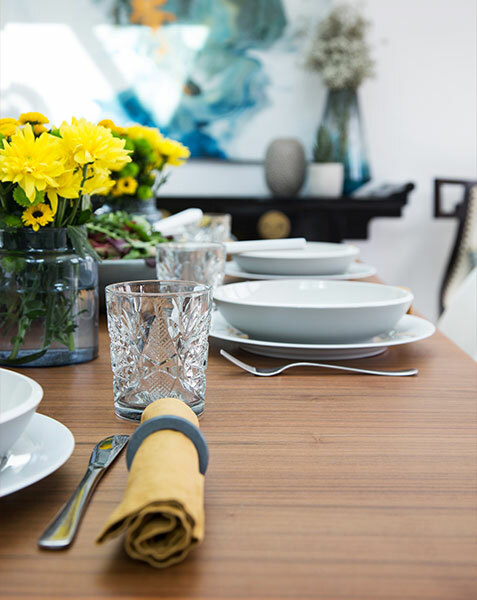 By planning your task zones we will work out the best areas for your storage, prep, cooking and washing areas, and the route you will take between them. 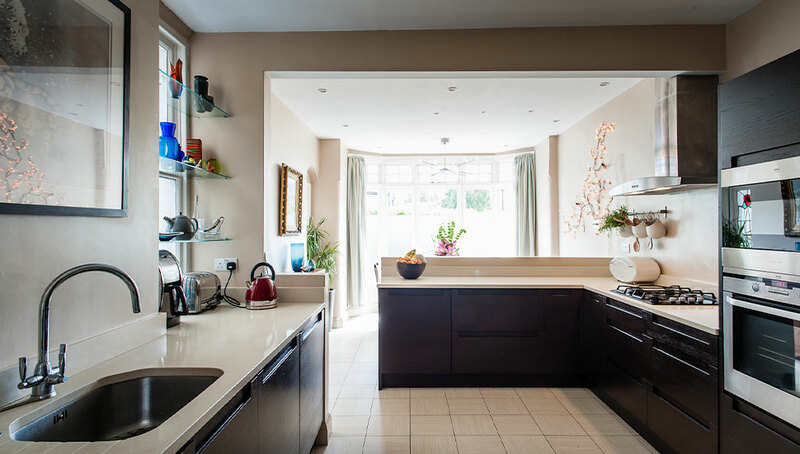 Before we started work, this East Finchley home had a small kitchen and a large, separate dining room. 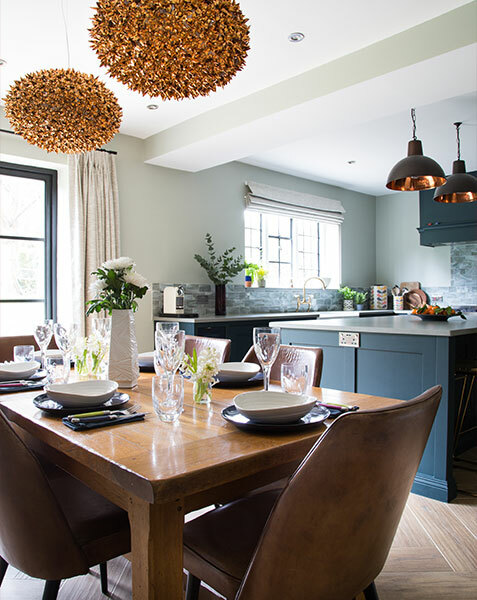 By removing the wall between the two and stealing some extra space for the kitchen, we were able to create a practical work area and an attractive dining area. The L-shaped return provided valuable workspace and storage, as well as partially screening the work area to create a more relaxing dining space. Here’s where it gets really fun. Once the technical details have been thoroughly worked through, your bespoke kitchen plan will pull together your full decorative scheme. 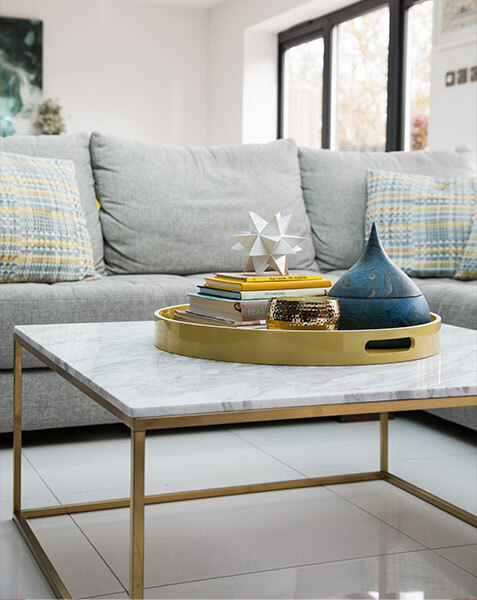 This is where you can really let your personality shine through, as we help you select the perfect flooring, tiles, paint colours, cabinet finishes, work tops, light fittings, furniture and textiles that will make your dream kitchen a reality. We kept the kitchen in this Dartford home light and airy with a fresh yellow and grey scheme warmed with natural wood.